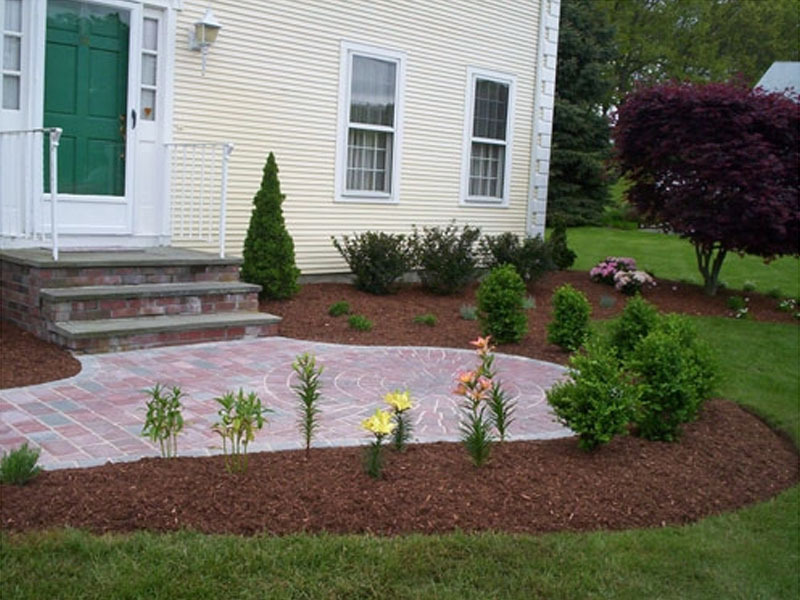 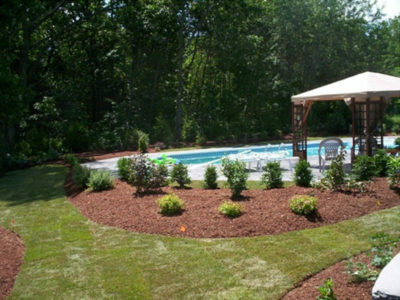 Below is a small sample of the results that you can expect when you hire the professional team at B&M Landscape to service your property. Check back for more projects in the future, and contact us with any questions. 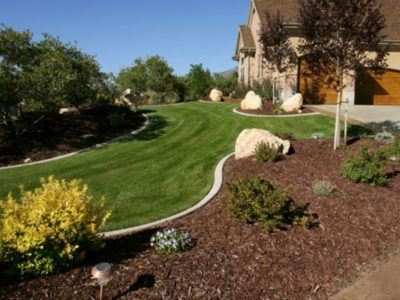 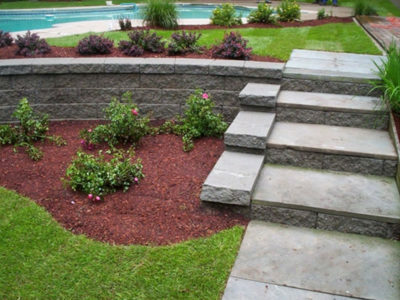 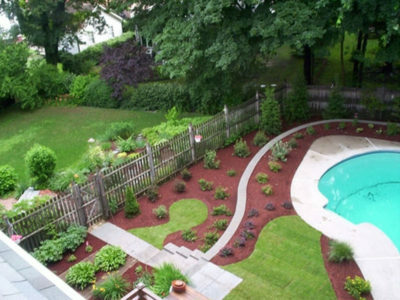 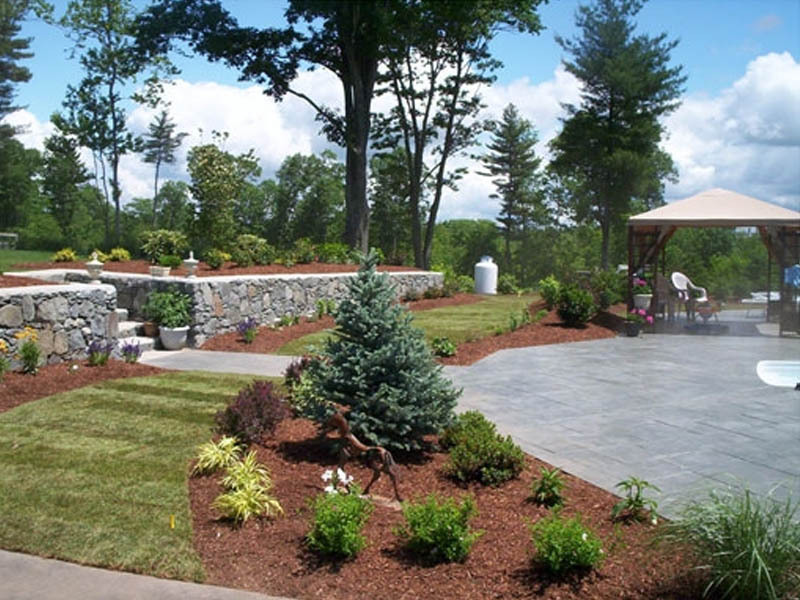 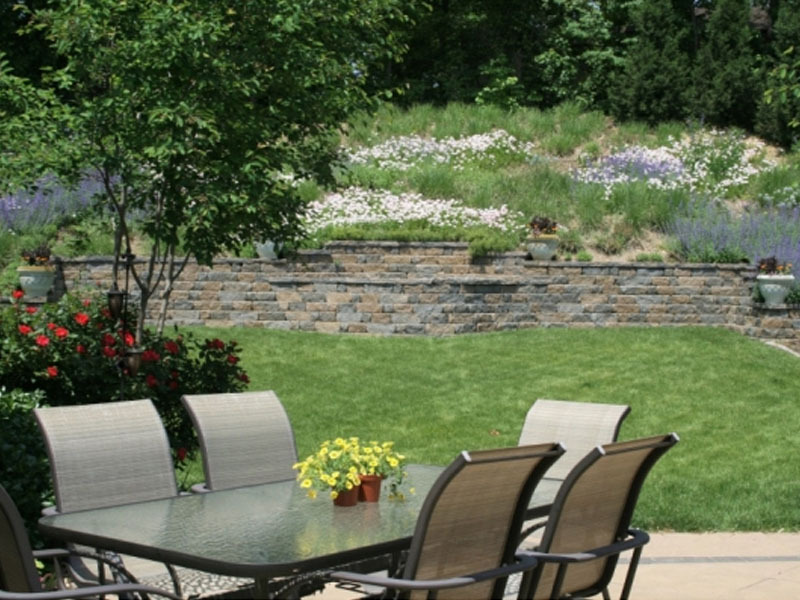 Whether you need a full property maintenance package, or regular scheduled mowing — B&M Landscape is here to help! Homeowners Association and Condominiums are our specialty! 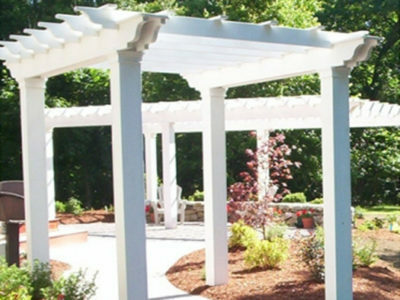 Established in 1981, B&M Landscape has provided commercial condominium and Homeowners Association clients with property maintenance and landscaping services for over 25 years. 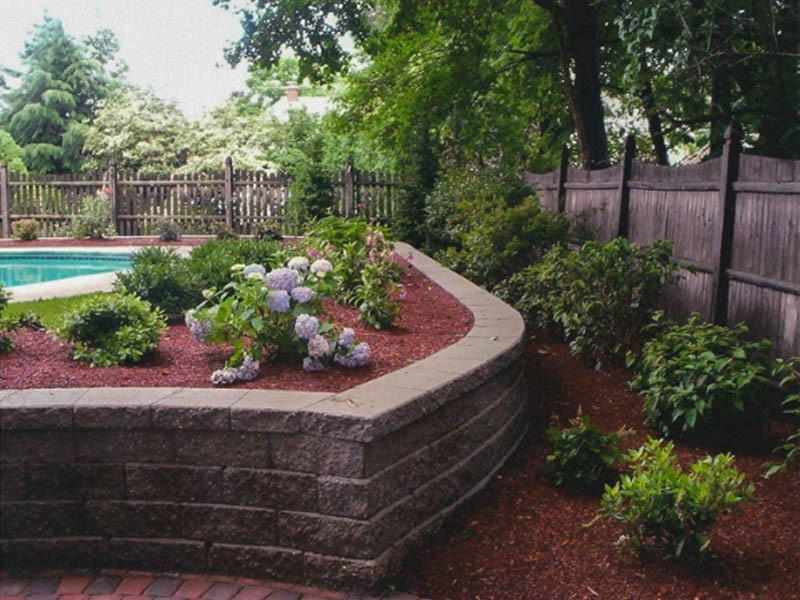 If you’re in the Blackstone Valley, Northern Rhode Island, or beyond — contact us today!